Give people something to look at when you leave them in your dust. 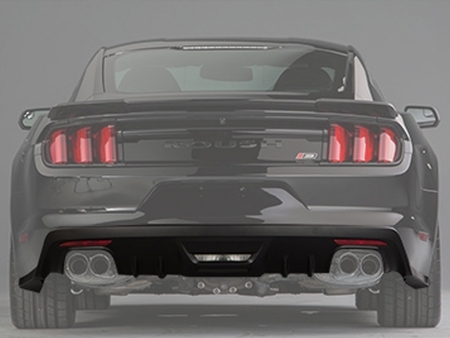 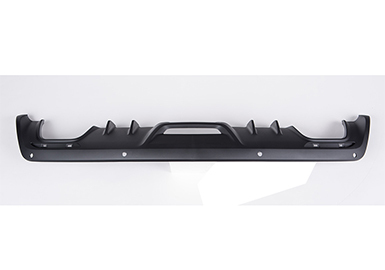 This version of the 2015 Mustang ROUSH Rear Valance comes already prepped for 2015-2016 Mustang owners who have backup sensors equipped. 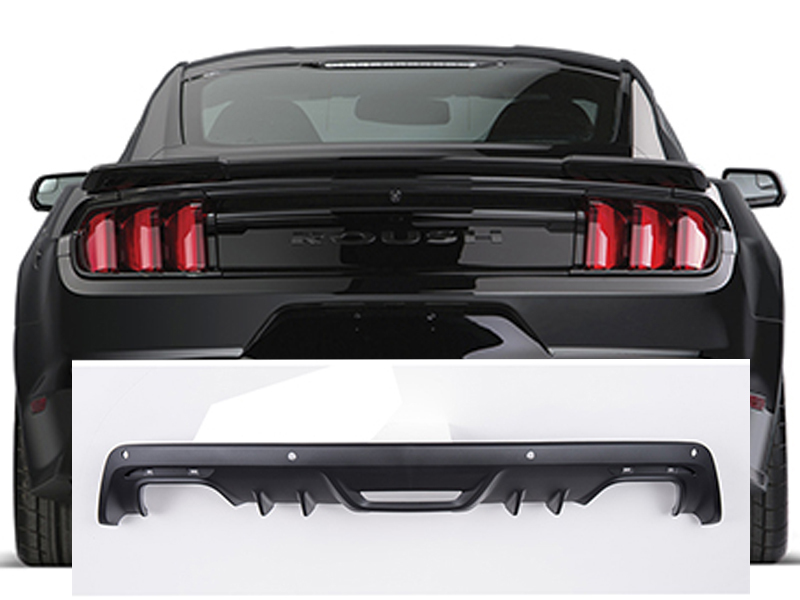 Which will help protect your Mustang when parking or reversing.